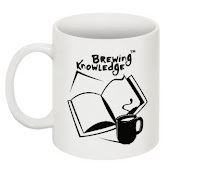 Brewing Knowledge: Welcome Back Volunteers!! The Award Office is soon going to be exorbitantly energetic. Volunteers will be back from there Examination break. It has always been easy sailing with them. Unforgettably, they are the pioneers of the Award Programme and with their go hardihood; we would take the Award Programme at zenith. Looking forward to having fun with them and challenging young people together! !